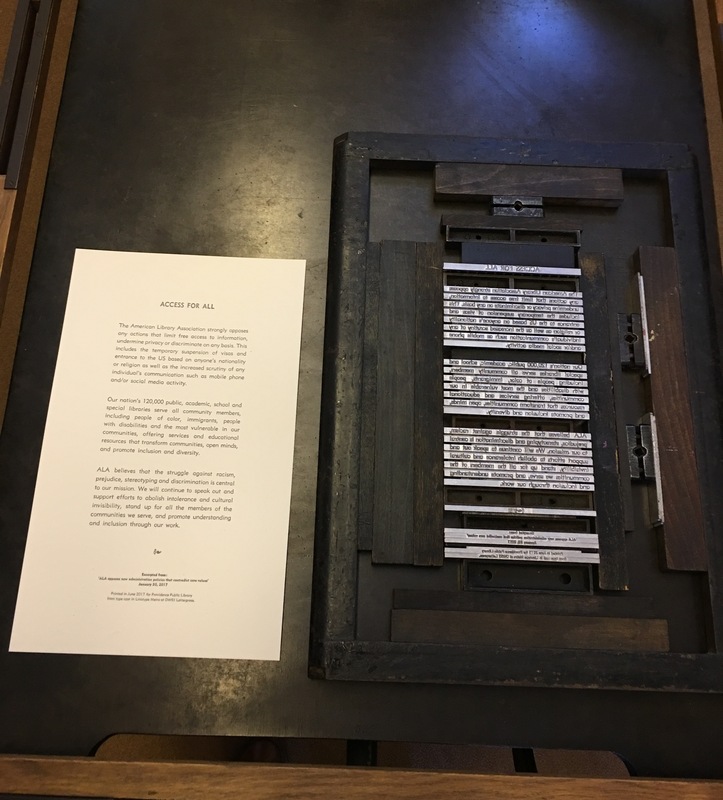 We liked the statement so much we thought it deserved a chance to move off the screen and onto the page, so we teamed up with local letterpress printers DWRI Letterpress to create a broadside version of an excerpt of the statement. 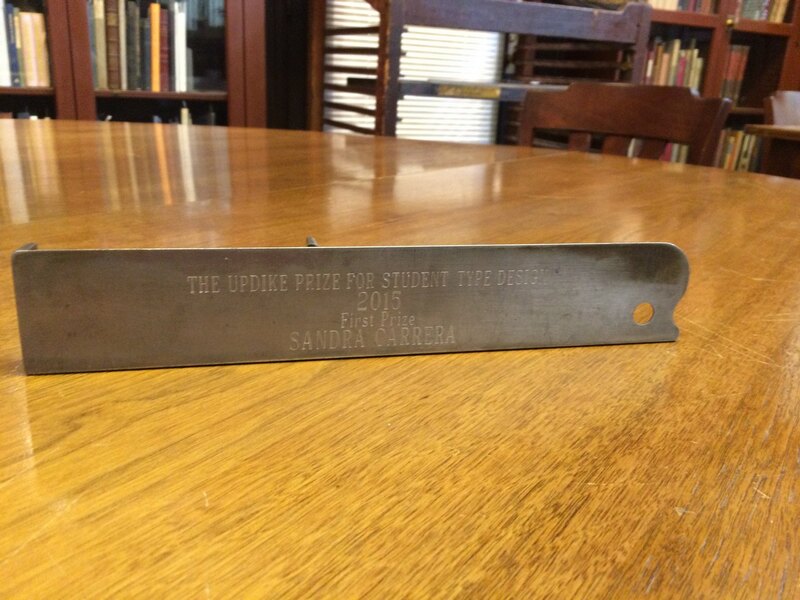 The text was set on one of the DWRI Linotype machines and printed by hand. We’re going to post copies here at PPL, but we printed more than we’ll need, and we’re happy to share. If you’re interested in having a copy for your library, just contact us. We might even throw in a copy of our awesome new comic. The finished broadside and the forme used to print it. If you didn’t get a chance to attend the event on Monday you can still see examples of the students’ work on display in our third floor exhibition area. And if you’re an aspiring student type designer, it’s never too soon to start working on your entry for the 2017 prize. Contact us or stop in to ask about the contest. Thanks to our sponsors, Paperworks, for making the prize possible. And thanks as well to Fiona Ross, this year’s guest speaker, who enlightened our audience on the topic of non-Latin type design. 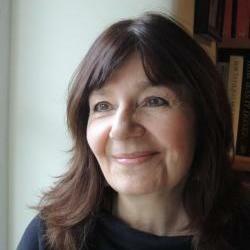 I’m excited to announce that our speaker for the next Updike Award Ceremony will be Fiona Ross. Dr. Ross will be visiting us from the University of Reading, and she’ll be discussing her work on non-Latin alphabets. This is a long overdue post about a terrific gift we received in early January. Big thanks to Akira Yoshino and Taro Yumiba (and others) who sent in a cache of great 20th-century Japanese type specimen books and ephemera. If you’re interested in taking a look, stop in during our open hours, or set up an appointment to visit. 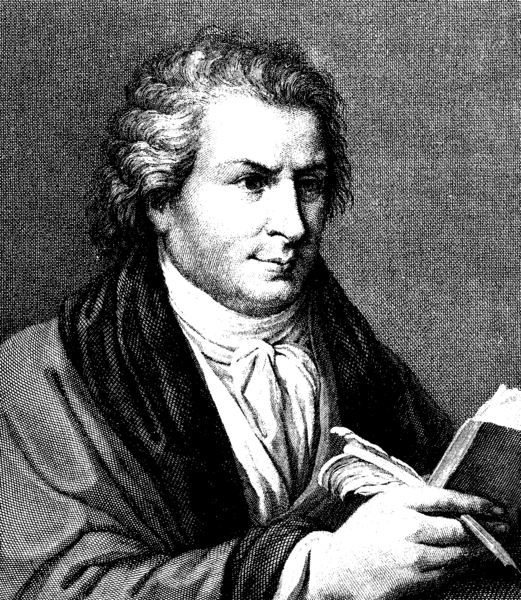 It’s been a year and a half since we celebrated Giambattista Bodoni and the 200th anniversary of his death. In all those years, no one has written a full-length English biography of the great printer and type designer – until now. Join us at 6:00pm on Wednesday, October 7th for a lecture by Valerie Lester, whose biography of Bodoni is being published this month. Copies of the book will be available for purchase, and refreshments will be served. We’ll also have a selection of items from our collections of Bodoniana on display.